Accredited as a Healthier Work place, BMM are proud to be apart of the 2016/2017 Healthier Work Case Study booklet. 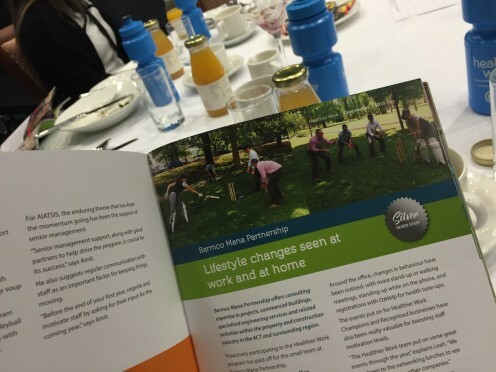 See full story here: Case-study-BarmcoManaPartnership-2016 Stay posted for the video. 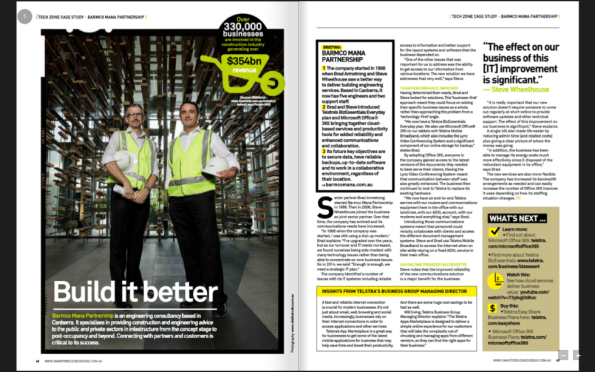 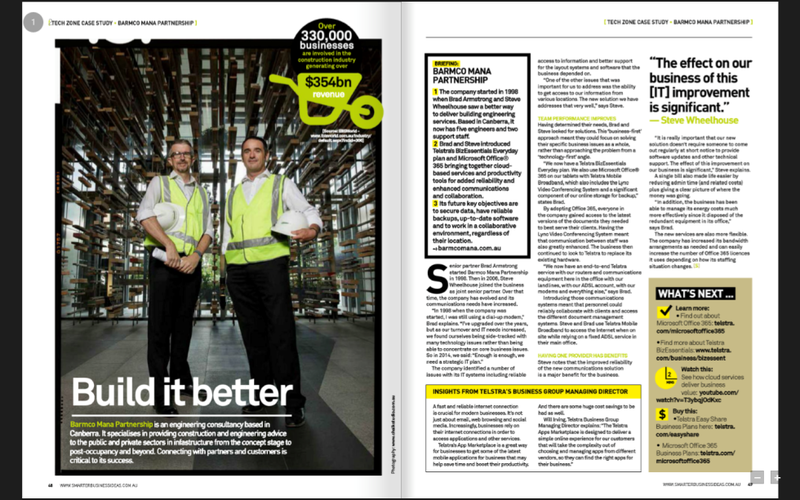 Build it Better- some great insights into the inner workings of the BMM machine, courtesy of Smarter Business Magazine.